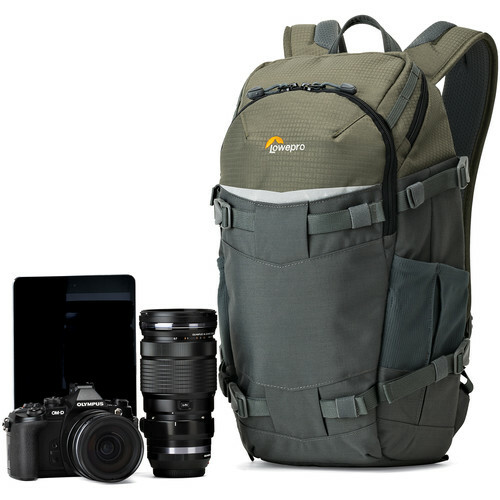 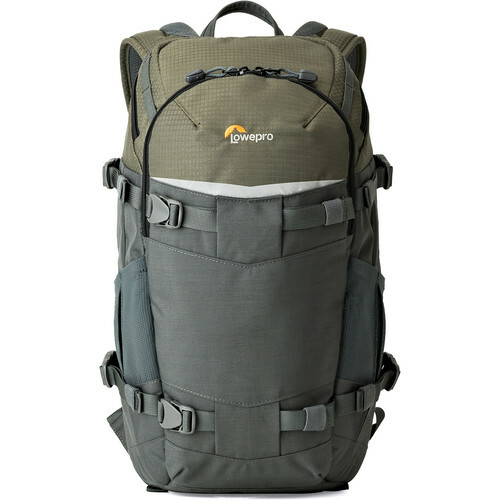 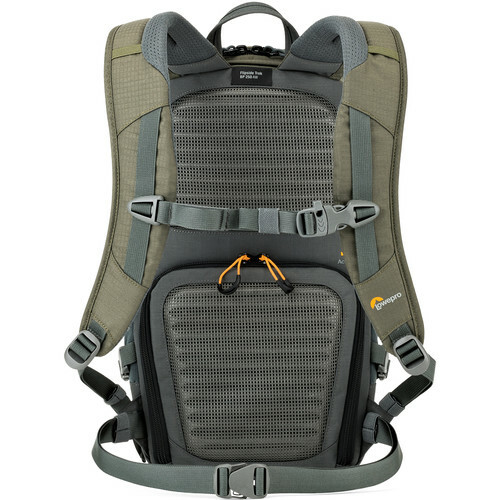 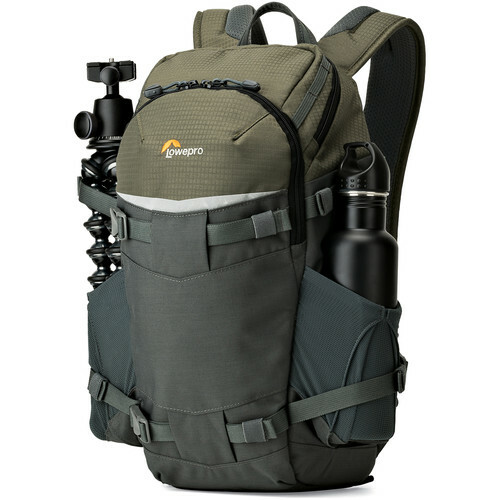 Traveling and going off road is made easy with this Lowepro flipside backpack. 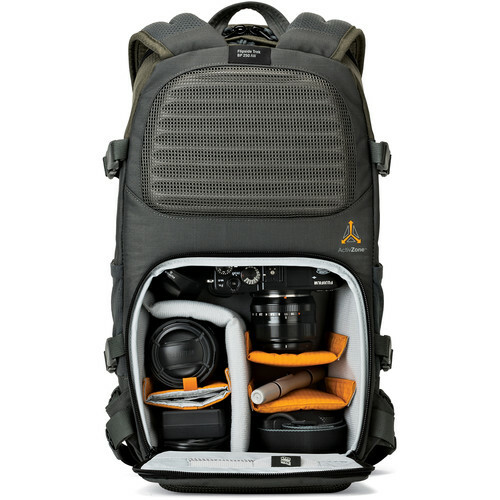 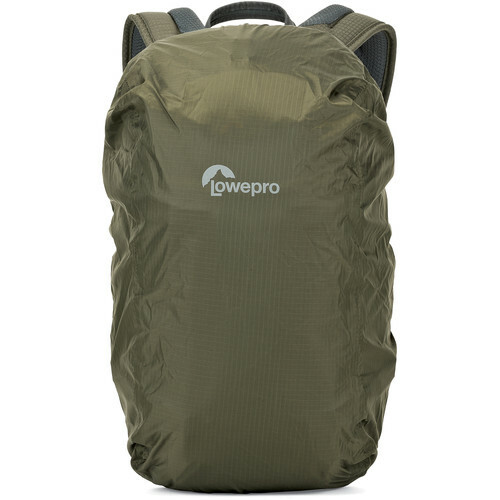 All your gear is protected by extra padding and held safe by durable material and other strengthening features. 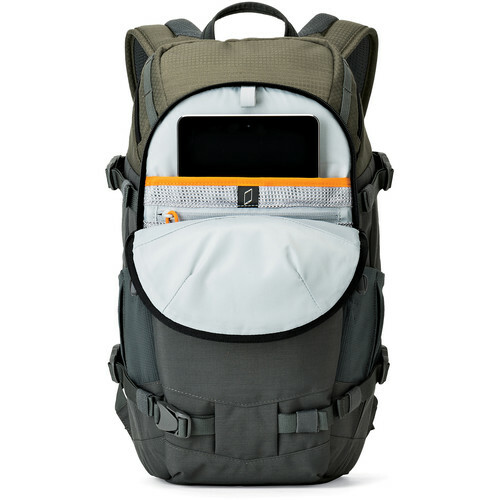 The bag also has space for various other personal items that you would wish to take with you on your journey.